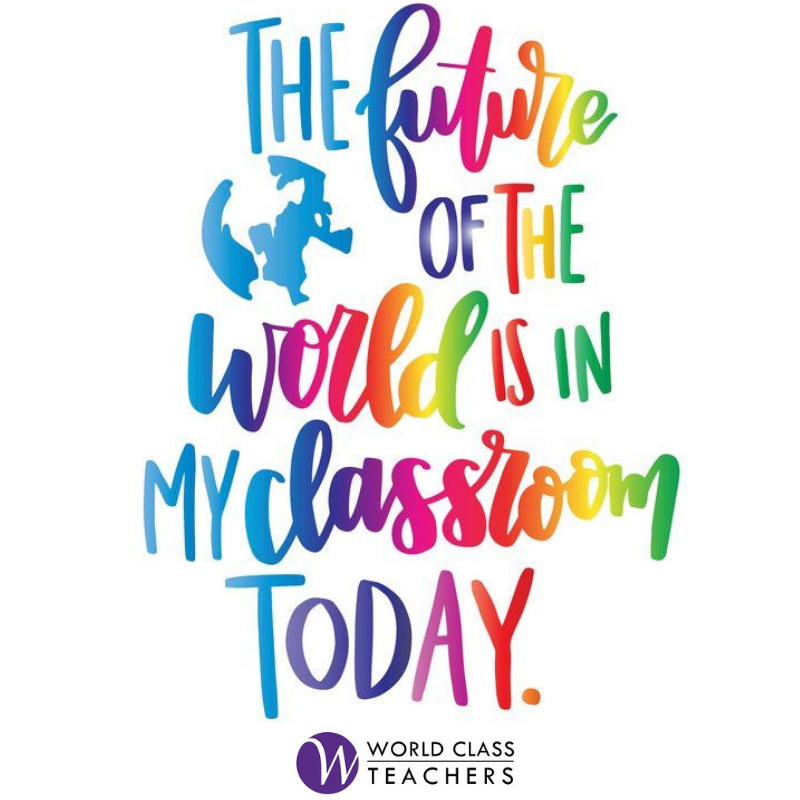 World Class Teachers are recruiting on behalf of a wonderful Primary School in Tower Hamlets for a Special Needs Teaching Assistant for a long term role working one to one with an early years student. This is a vibrant and innovative school that takes pride in ensuring each student receives the help they need to achieve their full potential. This school has a strong support infrastructure and all inclusive ethos. As a Special Needs Teaching Assistant you will be responsible for helping a child who is on the Autistic spectrum to fulfill her daily activities and lessons. This is a long term role and would be suited to a career TA with experience in SEN. If you can answer ‘yes’ to the above and are looking for a new and rewarding challenge then do not hesitate and get in touch today. This post is subject to an enhanced DBS disclosure: World Class Teachers are committed to safeguarding and promoting the welfare of children. World Class Teachers are currently recruiting for a Teaching Assistant for a friendly school in South West London! As a World Class Teaching Assistant you will be responsible for offering assistance and ensuring the smooth flow of the teaching day. If you are a skilled and passionate Teaching Assistant looking for a long-term role in South West London and can answer ‘yes’ to the above requirements do not hesitate to get in touch today.